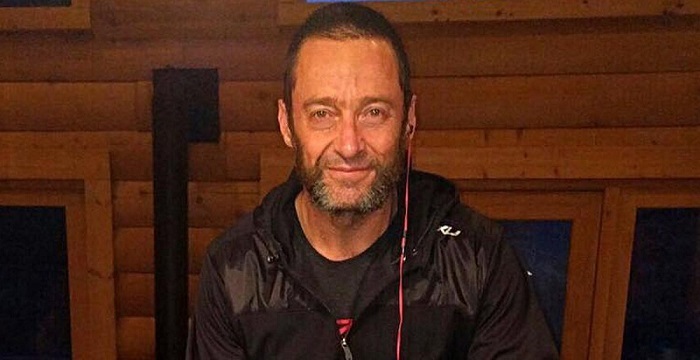 Logan aka “Wolverine 3” aka “the last X-Men movie anyone anywhere will want to watch” is Hugh Jackman’s last ride as The Man With No Bones himself. How will this stack up to the X-Men days of our future and past? Breaking Hard Men protocol, I venture some solid prognostication on this in-development film, tentatively arguing this hot take: it could be good or it could be bad, for a variety of reasons. Those reasons are as follows.